The key to creating a calm, clean and classic atmosphere into your living room one way would be to incorporate navy shades into the decor. Navy has always been a sign of freshness and elegance. 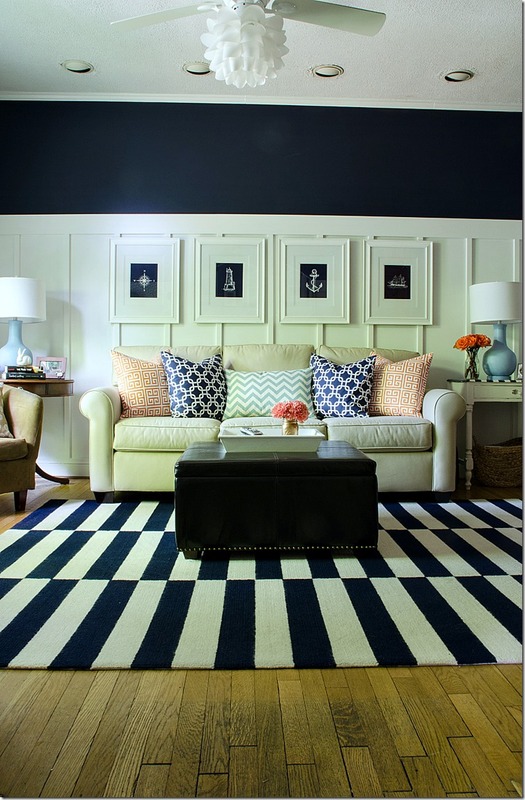 As a result, Navy Living Room Design are always elegant and stylish while also creating a calm atmosphere. 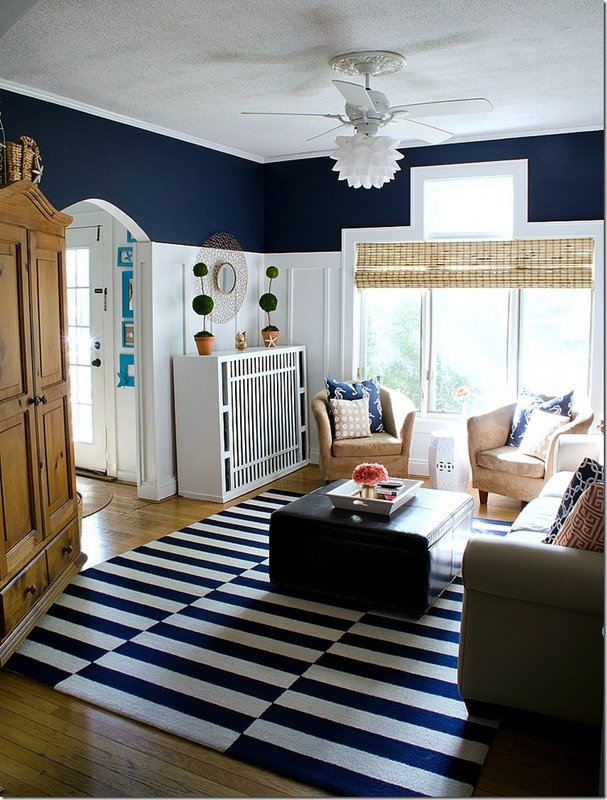 Have a look these amazing 27 Navy Living Room Design Ideas.